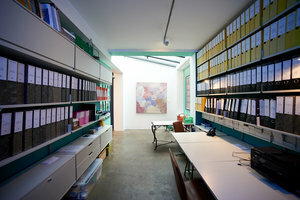 In the heart of the lively and vibrant area of Fitzrovia , this 1,500 square foot space spans over two floors. 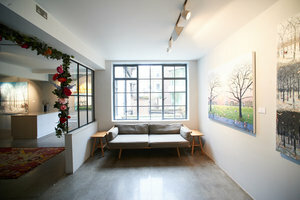 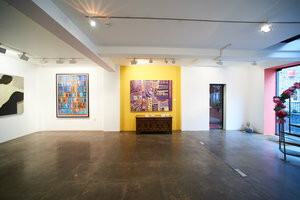 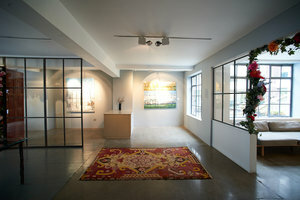 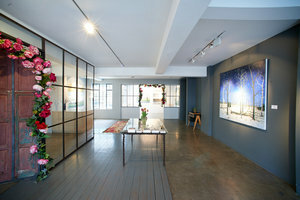 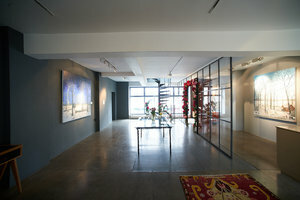 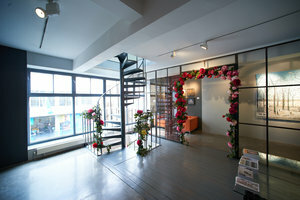 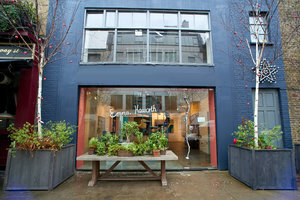 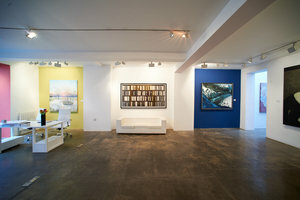 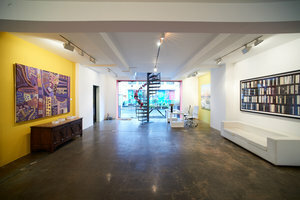 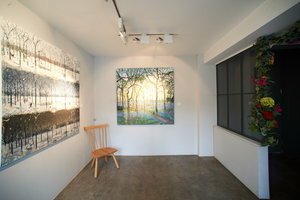 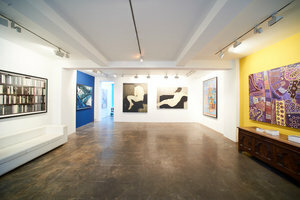 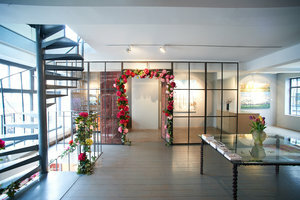 The gallery is well decorated and designed, with an abundance of natural lights, high ceilings and clean concrete floors. 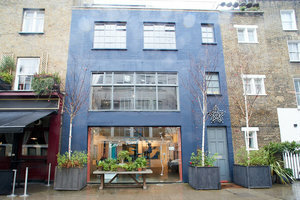 This is the ideal venue for brands looking to make an instant impact or launch a product in a one of a kind space.